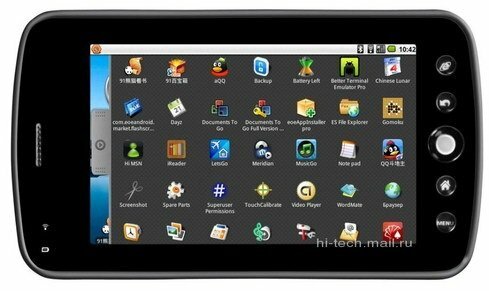 With the success of the iPad, computer manufactures all over the globe are scrambling to milk the tablet cash cow. 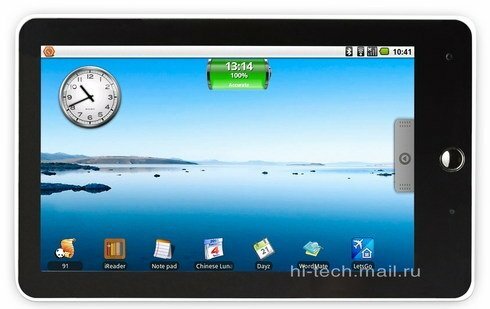 Russian Company, Rover Computers is set to announce five new tablets. 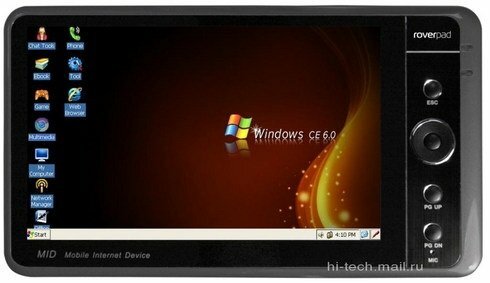 Out of the five tablets, one will be running Windows CE 6.0 while the rest run Android. 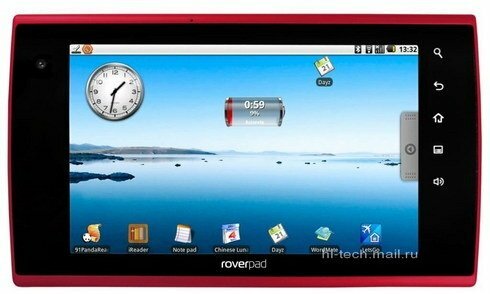 Rover Computers is set to announce the tablets and the tablets are expected to hit the market by October 2010. Hopefully more information will be available once Rover Computers has their public Announcement. 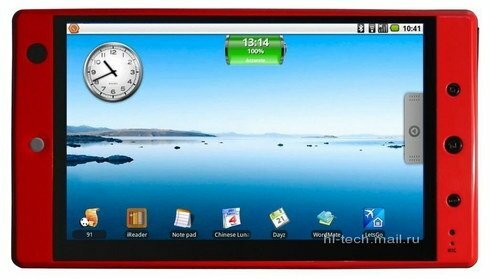 * Site is in Russian but does have English version, selectable at top of page.